Do you feel passionate about the well-being of young people? Would you like to support young people perform better in school? 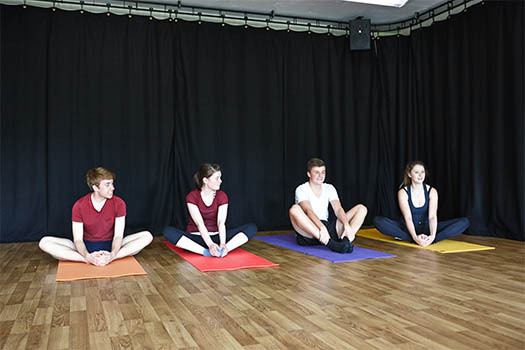 Would you like our future generation to have more satisfying relationships and develop a robust toolbox of coping strategies towards emotional resilience through specific yoga and mindfulness techniques? Then this is the training for YOU! 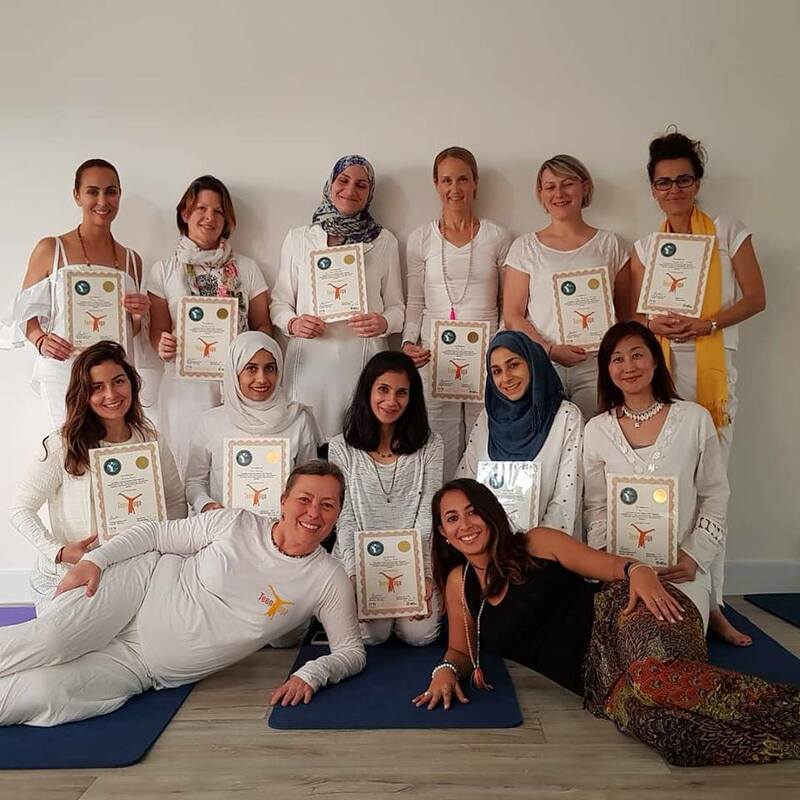 Join our *60 hours Teen Yoga teacher training program in Abu Dhabi from March 27-31, 2020 for a 5 day workshop hosted by the founder of Teen Yoga, Charlotta Martinus. *60 hours including 10 hours homework and 10 hours observation. This course comes with a fully comprehensive manual written by expert teachers in various areas. 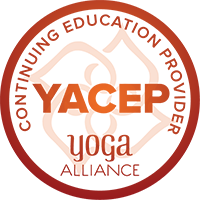 It is designed to build your confidence and fill in the gaps of knowledge, looking at the infinite and classic wisdom of the philosophy of yoga for inspiration and blending it with present cutting edge research and science to give us a full picture of how best to approach this population with the healing science of yoga. At the end of this course you will feel completely confident to run a course, either intra-curricula or ex-curricula. 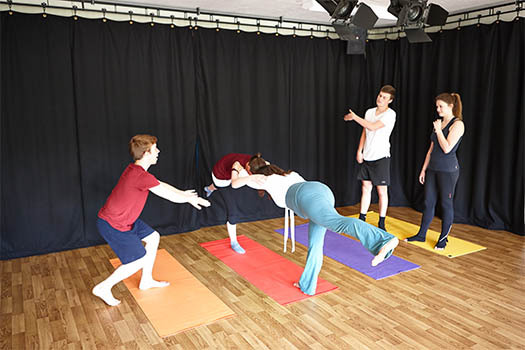 The aim of the course is to give you an insight into how to adapt your yoga into a therapeutically specific system for issues and challenges that may arise commonly among this population such as: self-harm , young carer situation, victim of abuse, victim of bullying, stress derived from academic or family pressure, general non-specific somatisation or general anxiety. 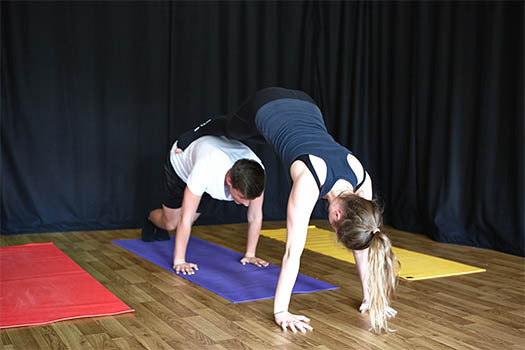 A normal yoga class is seldom enough to really address any problems that may be arising among a normal young population. 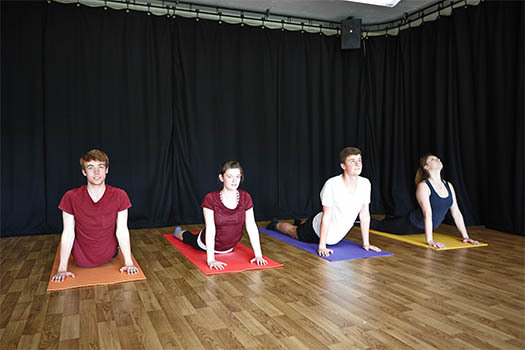 Kids’ yoga is also worlds away from what is needed in a class for teenagers. 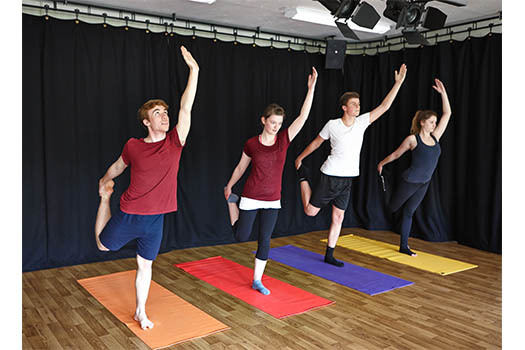 The course will also provide students with a toolbox of class structures and techniques to teach young people flexibility, strength, emotional stability, self-esteem and an overall sense of well-being through the yoga practice. You will be required to do some reflective homework after each day, and your teaching will be assessed for certification. 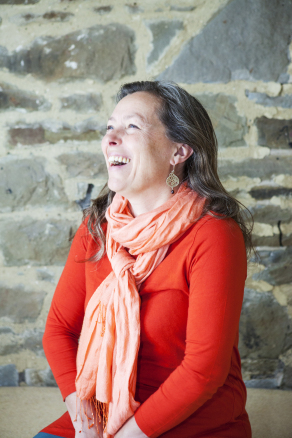 Charlotta started working with teenagers straight out of university, when she became a Modern Foreign Language Teacher at GCSE and A Level (16 and 18 year olds) – she went on to teach younger ones (7-11) as well before she became a yoga teacher. Her yoga journey started in 1997 and she became a teacher in 2003, when she immediately started working with teens again – sharing mindful yoga with them on a daily basis, teaching up to 100 students per week until 2015. 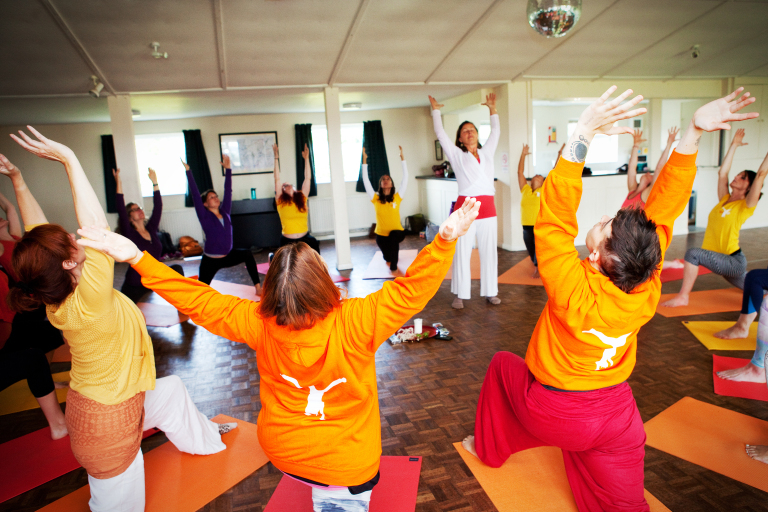 The TeenYoga training was created in 2004 to cope with demand of local schools. 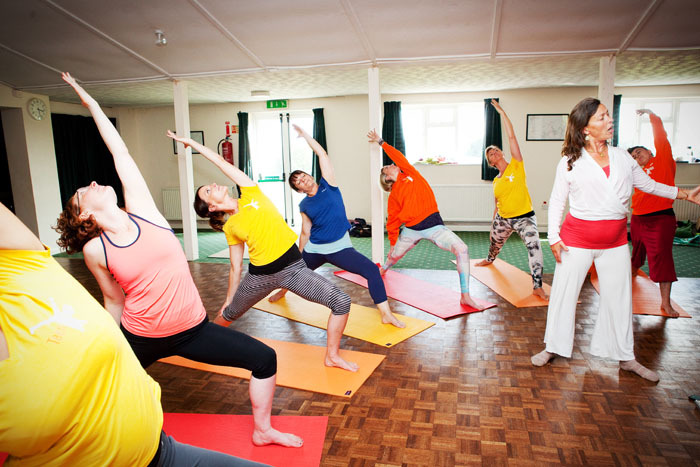 She went on to complete the Yoga Therapy for Mental Health 350 hour training with Heather Mason and then became a yoga therapist for the NHS from 2013-2016. 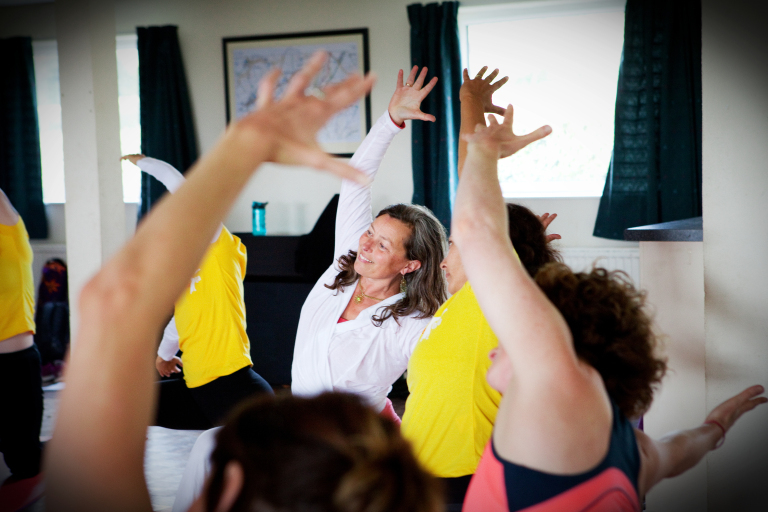 She now shares her love for teens and yoga worldwide by running the training courses globally. She is the mother of two teenage boys who have been her guiding light throughout this journey and both practise yoga. 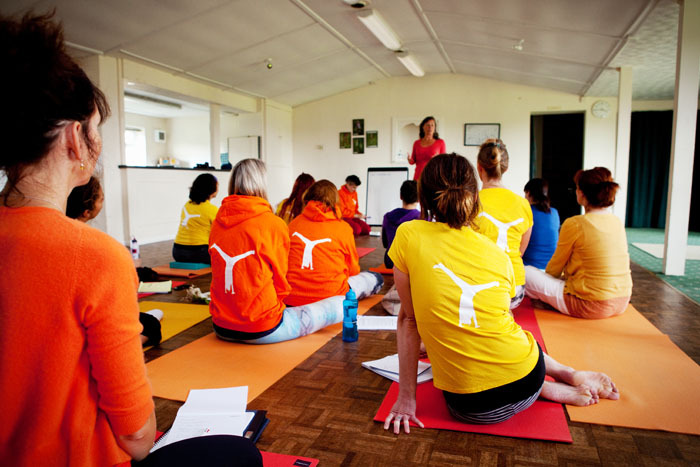 Teen Yoga was created in 2004 to respond to demand from the school community in the UK and also to the yoga community in the UK. It is a company that runs training courses across the world. It also tailors specific courses to schools and health workers to aid them in incorporating mindfulness and yoga into their work. Charlotta continues to find working with adolescents deeply rewarding and finds the relationship with the students extremely exciting and nurturing to her own sense of fun and authenticity. Training will take place at THE STUDIO, CORNICHE. For people living outside Abu Dhabi city, we will be happy to assist you with great hotel rates located 5 minutes away from the studio. 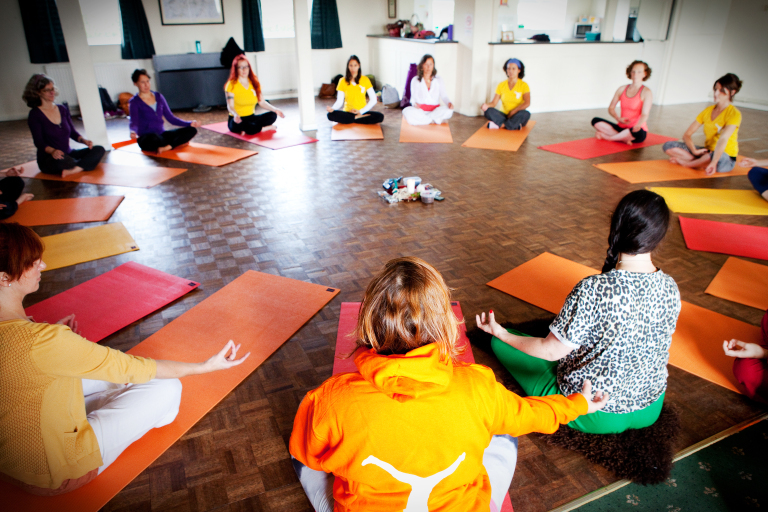 Congratulations to our 12 empowering and passionate women for completing their TEEN YOGA TEACHER training. We are eager to see them fly and make a difference in young people’s lives.